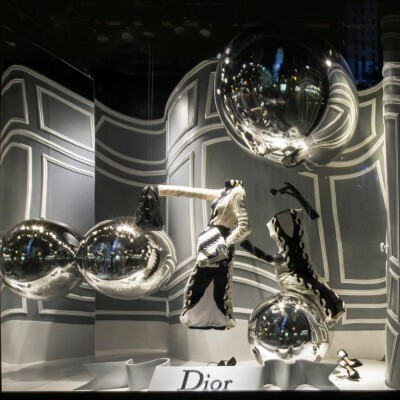 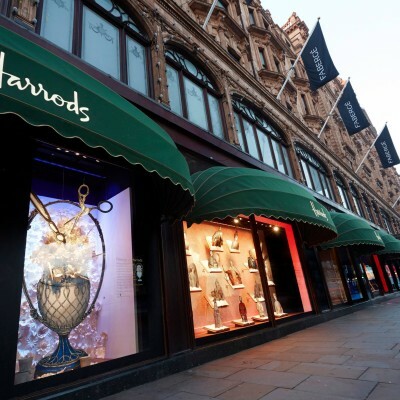 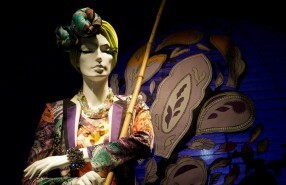 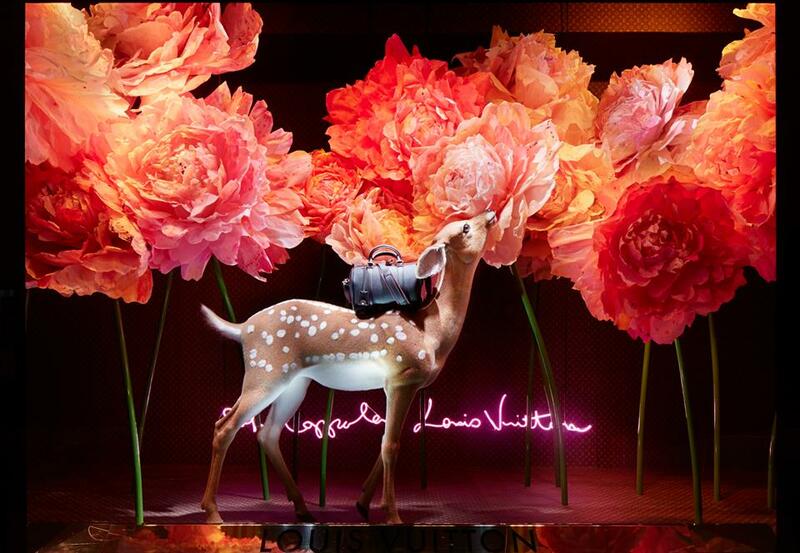 Just like fashion is forward in time also Louis Vuitton Windows are at the French department store Le Bon Marche Rive Gauche. 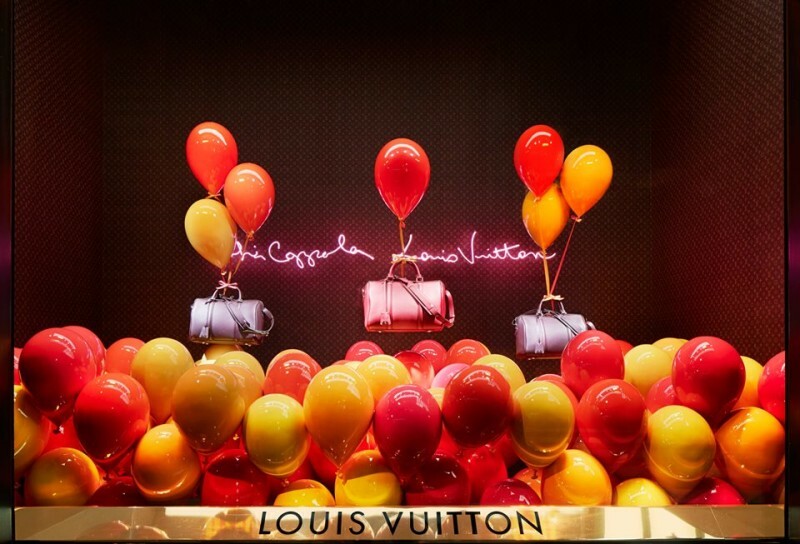 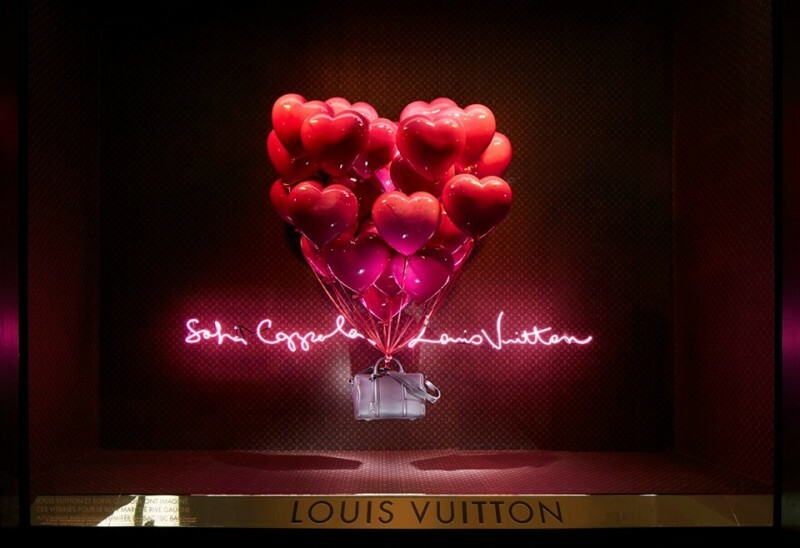 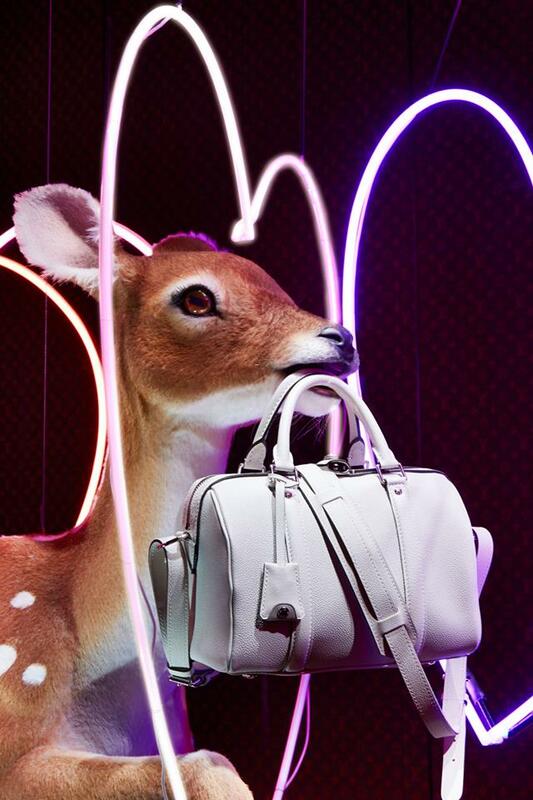 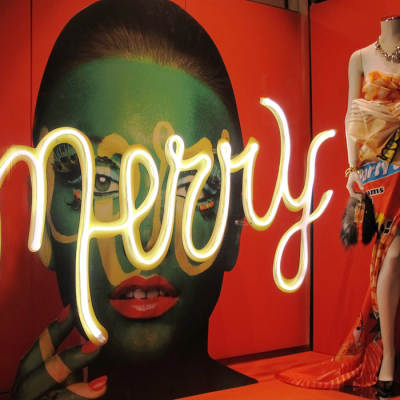 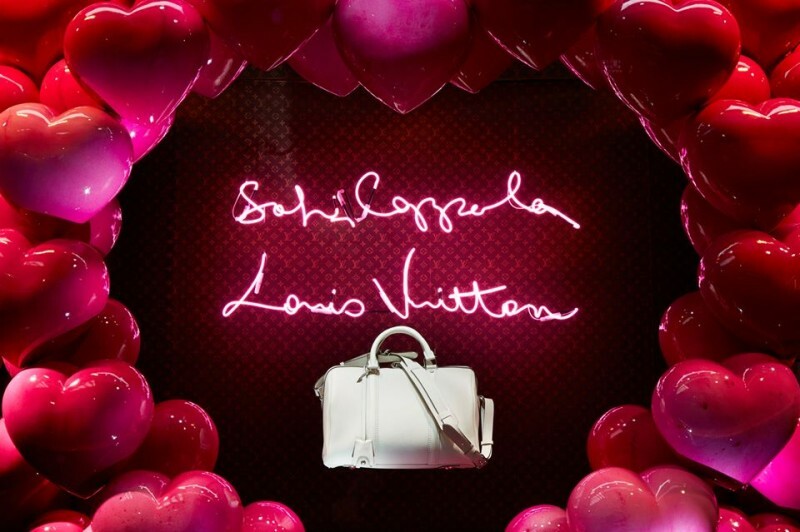 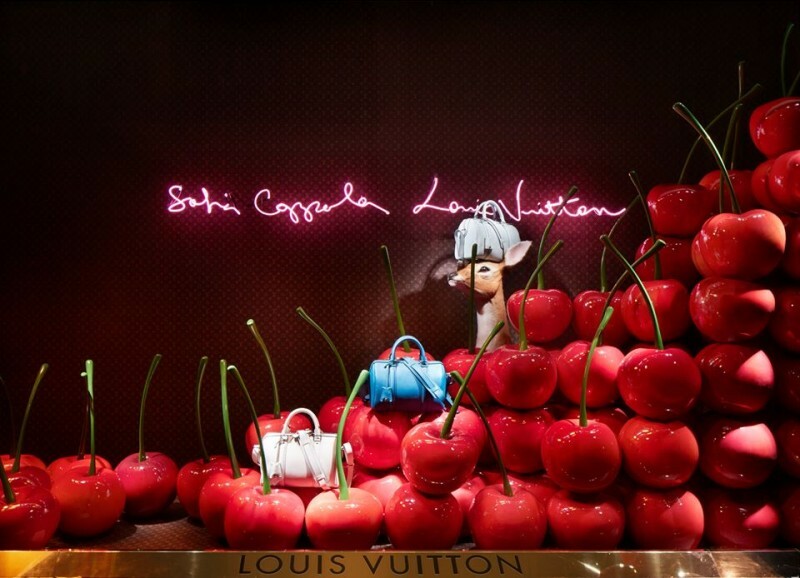 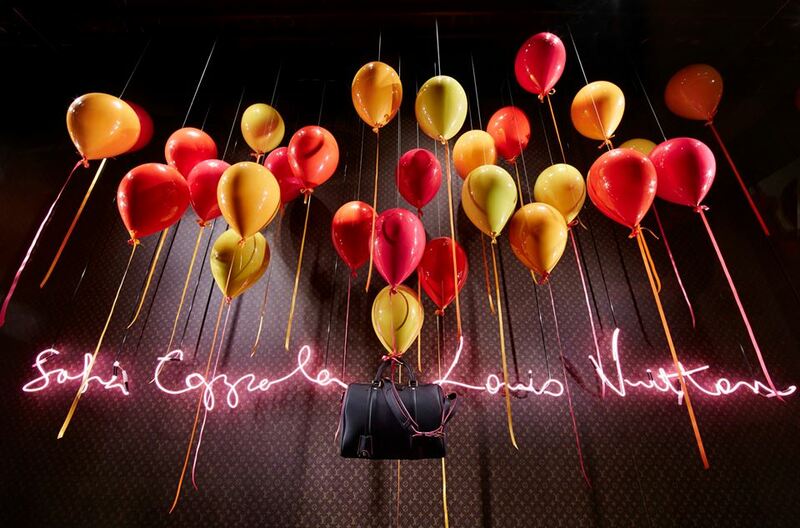 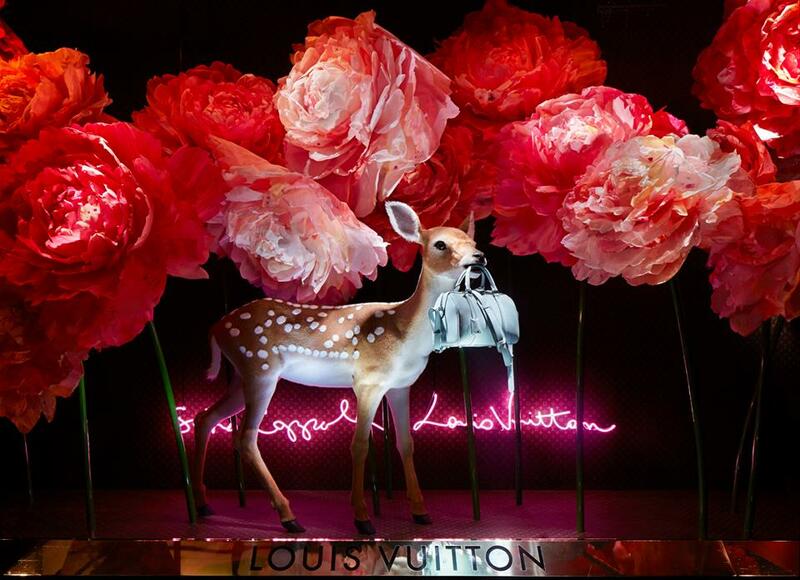 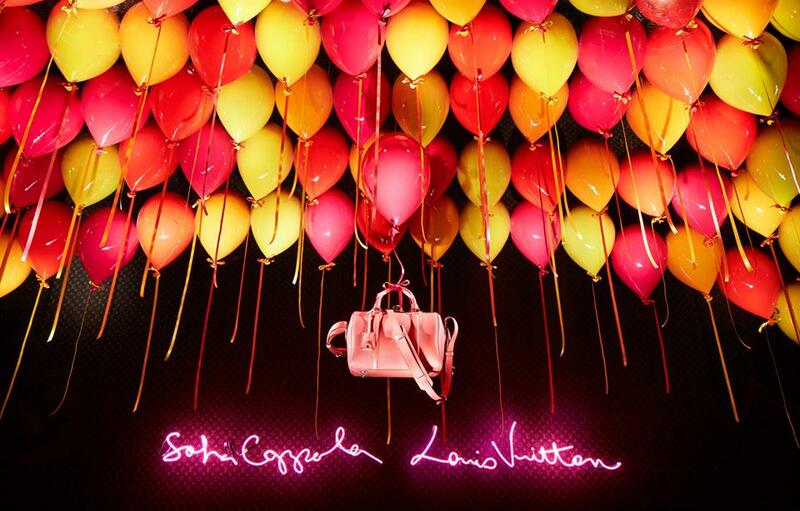 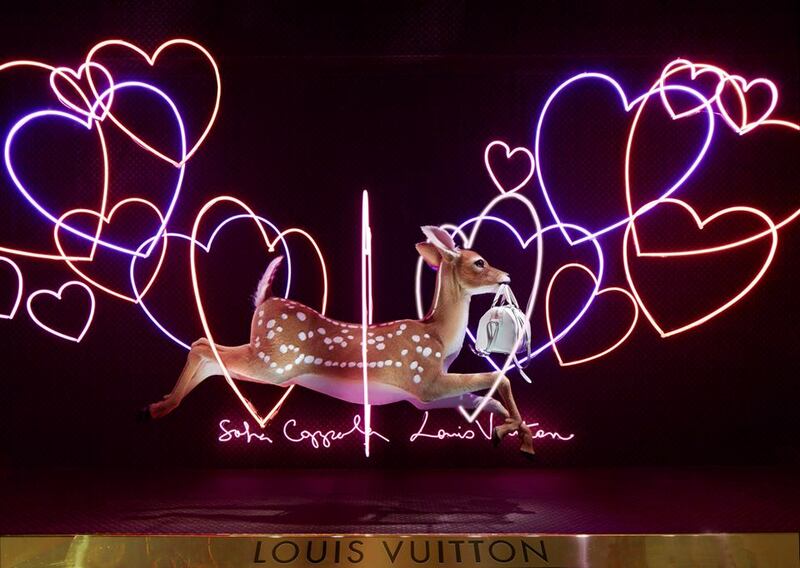 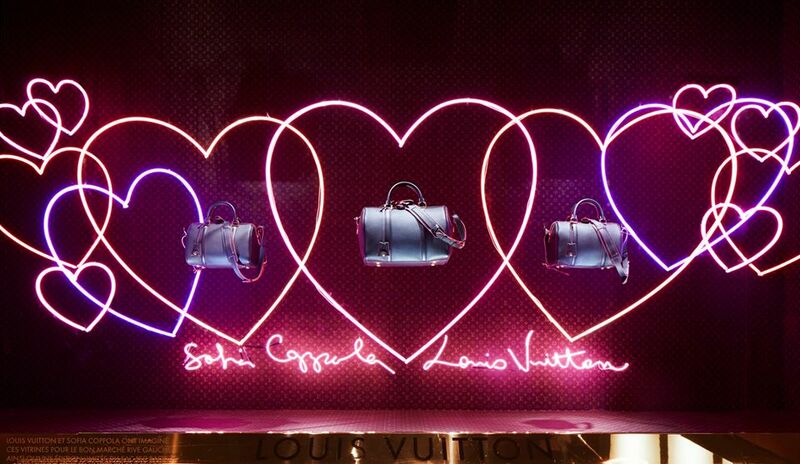 Louis Vuitton and Sofia Coppola are celebrating the arrival of the new SC Bag through the beautiful fantasy windows on the eve of the Louis Vuitton Women’s Spring/Summer 2014 Fashion Show. 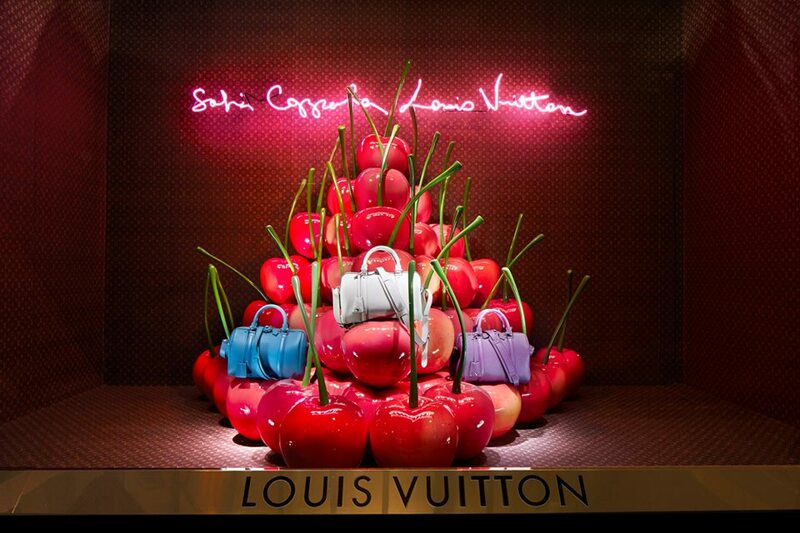 The SC Bag is displayed in different colors lifted up by balloons, picked up by deer and placed on sweet large cherries. Yum!